Volvo's factory team in WTCC, Polestar Cyan Racing, has signed Nestor Girolami and former Lada driver Nicky Catsburg to its line-up for the 2017 season. The two drivers will join Thed Bjork at the Swedish team, which targets championship success in its second year. Girolami made a one-off appearance with Volvo at Motegi in Japan last year, scoring points in both races, and will now take part in his first full WTCC season. 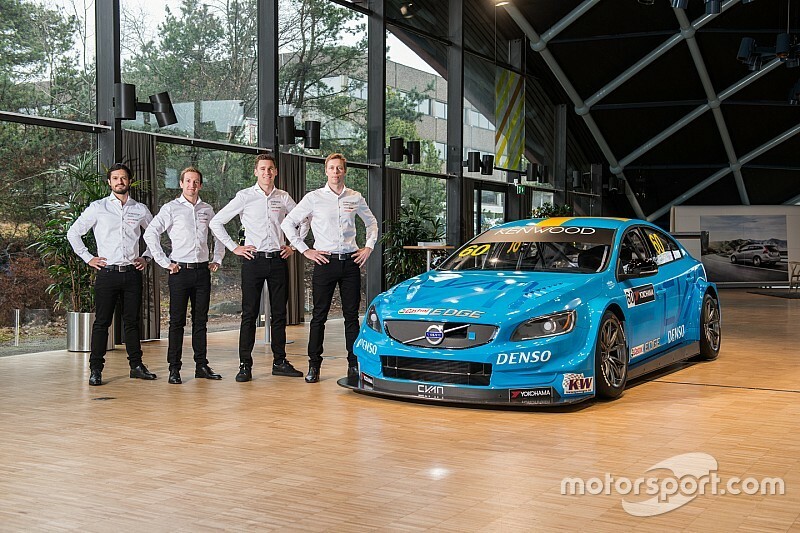 "I am extremely grateful to get this opportunity together with Polestar Cyan Racing," said Girolami. "My first race with them last year was really promising and I felt right at home with the team. "I hope to, together with everyone in the team, Thed and Nicky, take the next step forwards in the result lists this year." Girolami will be joined by Dutch driver Catsburg, who looked set to be left on the sidelines when Lada Sport announced its surprise departure from the championship last November. 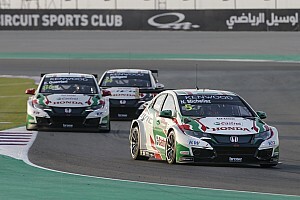 Catsburg, who won his first WTCC race at Lada's home track Moscow Raceway last year, has been one of the front-runners in the championship ever since he was drafted in by the Russian manufacturer in 2015. "I followed Polestar Cyan Racing’s progress closely from a competing team in 2016, and I am very glad to join them now," said Catsburg. "Their results from last year were impressive and I hope that I, together with Thed [Bjork] and Nestor [Girolami], can put on a strong performance in order to deliver our tough goals for the 2017 season." Remaining with the team is Sweden's Bjork, as Fredrik Ekblom and Robert Dahlgren departed the race team during the off-season. "The feeling to win our first race already in our first season was incredible and it's really boosted my confidence ahead of the new season, in which we've set ourselves new and higher targets," said Bjork. "The off-season testing has been rewarding, I have never before driven this much ahead of a season and I feel well prepared to fight for the world title. I am also really glad to have Nestor and Nicky on board – they are both very fast and professional." Cyan Racing has built new cars for this year, as well as a new complex in a six-square kilometre workshop near Gothenburg, with a simulator, engine dyno and manufacturing facility. "This is the result of many years of hard work and we are proud to create an unprecedented level of motorsport industry in Scandinavia," said Cyan Racing CEO Christian Dahl. "The facilities are a vital part in our push for the 2017 WTCC title, but there is of course more to it. Our testing programme has proceeded according to plan and we have taken key steps forward in the development of the S60 Polestar TC1 race car."